Whose mailbox is it anyway? Property rights are central to a wide variety of important issues – taxes, social security reform, and environmental regulation – to name only a few. Interestingly enough, however, property rights are a key issue to a number of other issues as well. “Pretexts for taking away the property of another are never wanting; for he who has once begun to live by robbery will always find pretexts for seizing what belongs to others.”2 And so it is with our mailboxes. Recently, I replaced my aging mailbox. I removed the old post, dug a new hole, sunk a new lumber post in concrete, attached a new mailbox and affixed new numbers representing our street address. It would seem natural that I should maintain and take good care of my mailbox – after all it is mine, right? Wrong. The U.S. Postal Service owns it – or at least the Postal Service effectively controls my mailbox. That’s right folks. You may have paid for the mailbox. You may have installed it. You may have painted and maintained it. It may have your name and address on it, but you do not own it and you certainly do not control it or its use. My coworker and I both knew that one cannot tamper with the mail. We all want the mail to be secure. But placing a school flyer in a mailbox hardly jeopardizes the security or safety of the mail. Moreover, tampering or stealing mail is a separate crime. Quite frankly, there is no sound reason why the Post Office has to claim ownership of my mailbox to ensure the safety and integrity of the mail. All the behavior they want to outlaw (i.e. stealing mail, tampering with mail, sending harmful substances in the mail, etc.) is already outlawed without them laying claim to my mailbox and trying to control its use. I for one would prefer to have a school flyer or a community notice or even my newspaper placed in my mailbox. They wouldn’t get rained on and blown all over the neighborhood and there is plenty of space for these things and my daily mail. 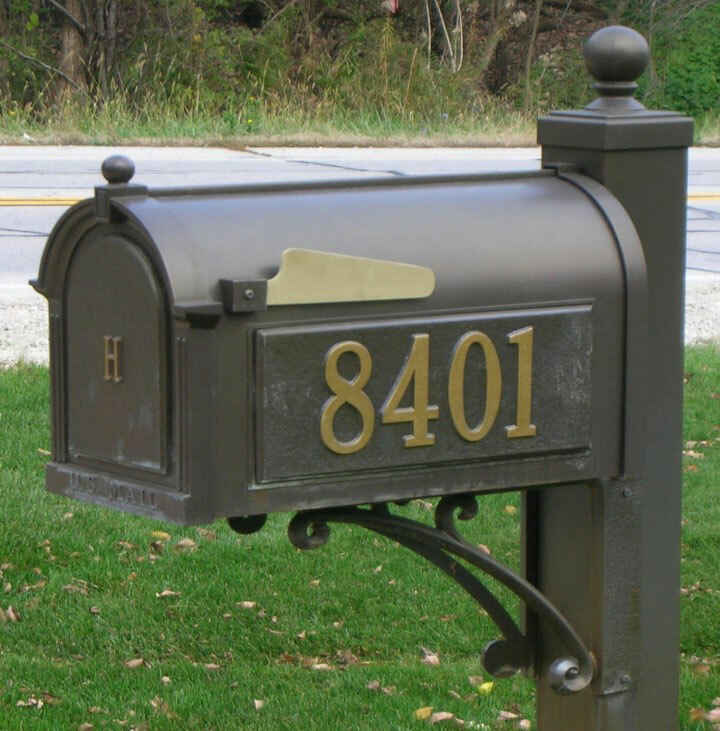 My grandfather always told me, “He who pays the piper, calls the tune.” When it comes to my mailbox, I’ve been paying the piper – I bought the mailbox and installed and maintained it. However, the Postal Service is calling the tune – they control and micromanage the use of my mailbox. I would prefer to use my mailbox to receive my daily newspaper, school flyers and my small packages. But the Postal Service says no – only they can use my mailbox. How many mornings is our newspaper wet? How often does the school flyer get blown around the neighborhood? How many times have we missed the delivery of a package because we are not home? While it makes sense to use my mailbox to better serve my needs, I simply do not have the right under current law to make such choices. Yet, I paid for the mailbox and I maintain it. But they effectively own it. There is something wrong with this picture. The Postal Service, and more to the point, Congress need to recognize that if it is our mailbox (and it is by any reasonable standard), it must be treated as our mailbox. Alternatively, if the Postal Service really wants to own my mailbox, I will consider selling it to them and leasing the small spot of soil on which it sits, and charging them for my maintenance of it.